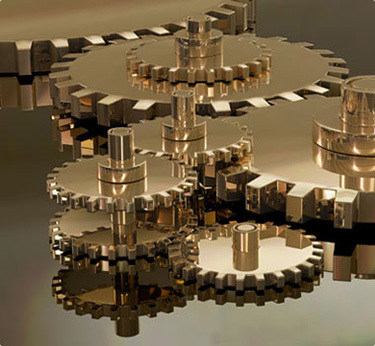 and expertise across a suite of Enterprise Applications has helped both large and small companies worldwide solve complex IT, HR and business problems and create real revenue generating value. 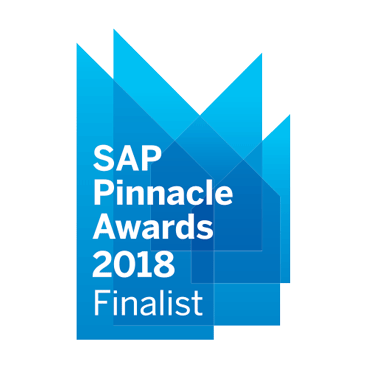 Blueprint Technologies named a Finalist for 2018 SAP® Pinnacle Award in the “New Cloud Partner of the Year - Small and Midsize Companies” category. The annual SAP Pinnacle Awards acknowledge the contributions of leading SAP partners that have excelled in developing and growing their partnership with SAP and helping customers meet their goals. A premier global partner recognition and awards program, the SAP Pinnacle Awards showcase the best and brightest partners in the SAP ecosystem shining a spotlight on its most distinguished partners that have demonstrated their commitment to teaming with SAP to help mutual customers run simply. Finalists and winners in 29 categories were chosen based on recommendations from the SAP field, customer feedback and performance indicators, including two Customers’ Choice awards, which recognize customer-nominated SAP partners. The Kronos Value Partner 2018 award recognizes our commitment in executing partner strategy that delivers unmatched value to Kronos Customers. We excelled in developing a rock solid partnership with Kronos and helped our customers run Kronos solutions better. Blueprint Technologies is now featured on the SAP PartnerEdge portal that highlights the best achievers within the SAP partner community! 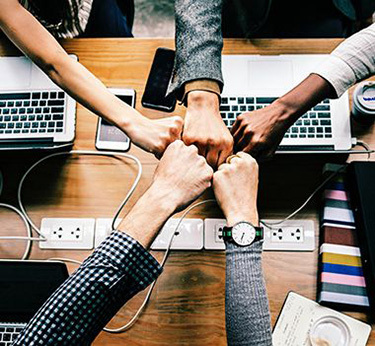 Get the agile ERP Software that helps you establish a digital core to connect your enterprise with your people, networks, big data & more. 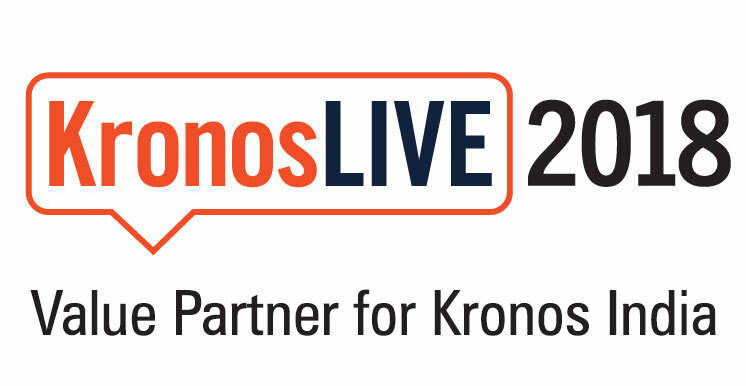 Kronos Offers the industry's most powerful HR suite of tools and services to manage and engage your entire workforce. 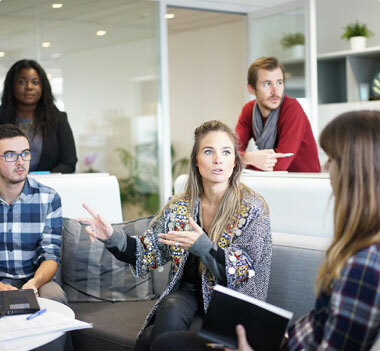 Simplify and integrate your human capital management (HCM) processes to drive better business results and engage your people. The Next Era of Business Travel Innovation is here. 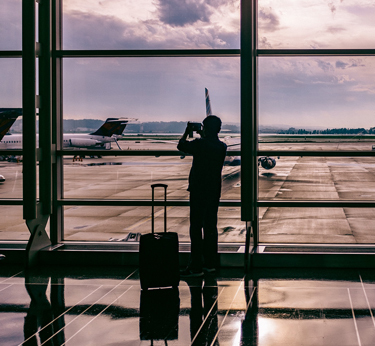 It’s time to optimize your business travel and expense. Today’s business leaders are turning to SAP Concur to control costs and cash flow associated with expenses, travel and invoices.